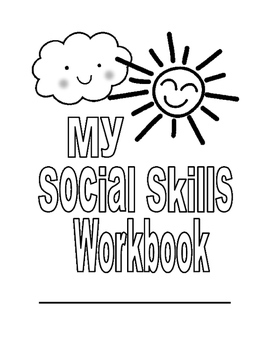 Help students learn positive social behaviors with this hands on, differentiated workbook. Getting to Know Me pages - with sections for drawing or gluing photos of self, teachers, family and friends. 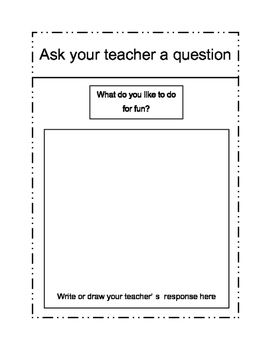 Character Traits pages - with sections for writing traits about self, teachers, family and friends. 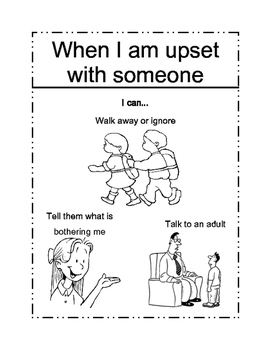 This workbook can be used with elementary students, or students that are developmentally disabled. 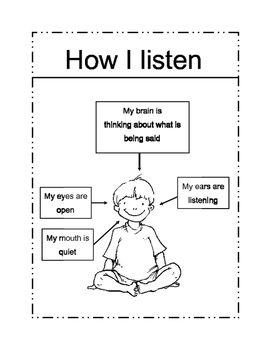 Great for children with Autism Spectrum disorders. 47 Workbook pages look great when printed on computer paper or cardstock!